Hello readers! Apologies for the long break. Let's just say that I've been burning the midnight oil recently. So while this really should be a posting about our newly installed DreamHome room I have to say that I have failed to take any real photos of the space to share with you all. I will be visiting Friday and I promise to return with detailed photos to show off our new installation! Please check back in a few days, I promise you will not be disappointed! 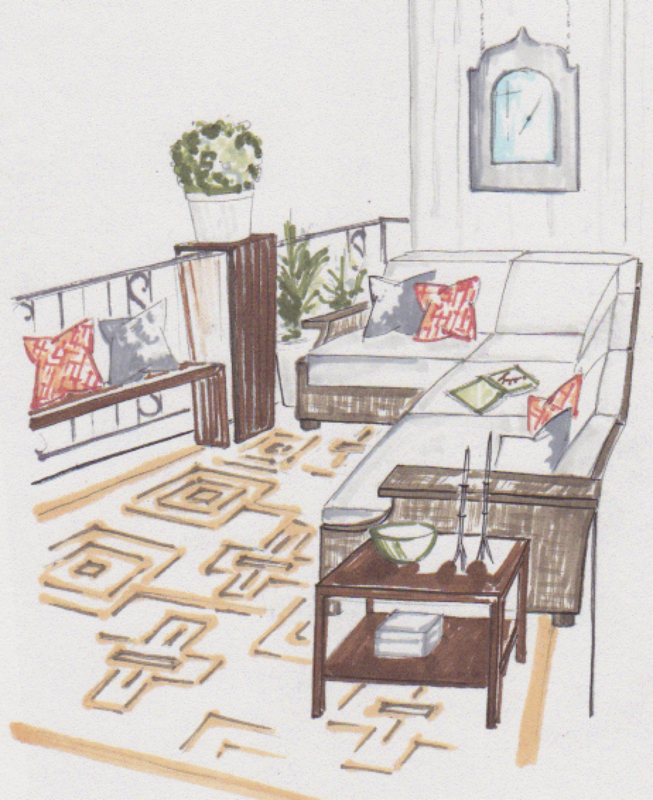 Our next task: the DC Design House project will install in a short couple weeks. I can share a little preview of our bowling alley shaped deck. We will be featuring some custom built benches and pedestals, a wall of acrylic art panels, billowy sheers and funky prints. This swing chair is sitting at my office and is stunning in person, can't wait to install it!